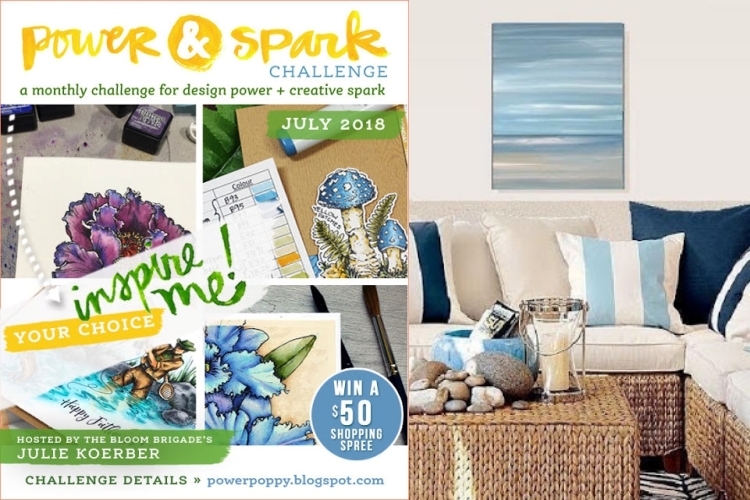 There were so many things I wanted to try from Power Poppy's inspiration posts, but there just aren't enough days in the month to do them all! I have two more cards to share though -- this one features the Fly Guy digital stamp set and Christine's "Cut It Out" technique. Love your triptych design and your coloring is wonderful! Thanks for playing with Time Out! This is so awesome! Nicely done!